Don’t adjust your sets ladies, this bright beauty is coming to you in full colour. We do love our Kate Spade Baby Bags at Babyology, first featuring them four years ago. And we love keeping you updated on any new designs that cross our path. 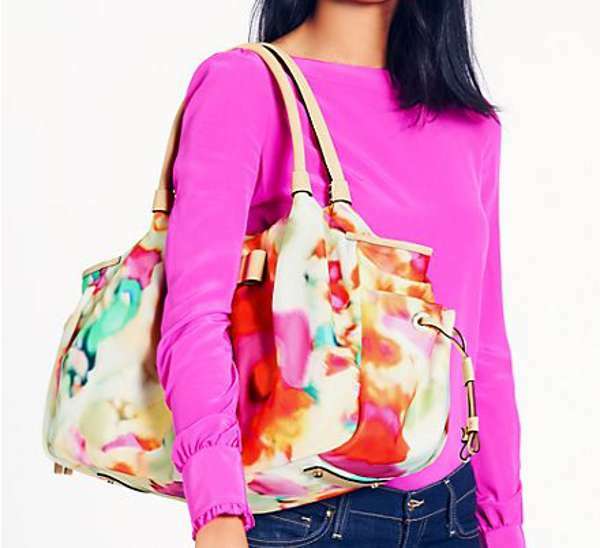 The latest cab off the rank is this stunning design in the popular Stevie bag. 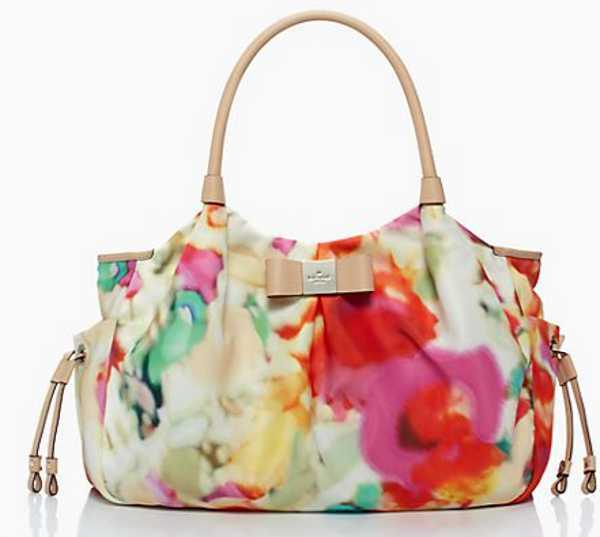 The Veranda Place Nylon Stevie Bag in giverny floral is eye-catching and beautiful. 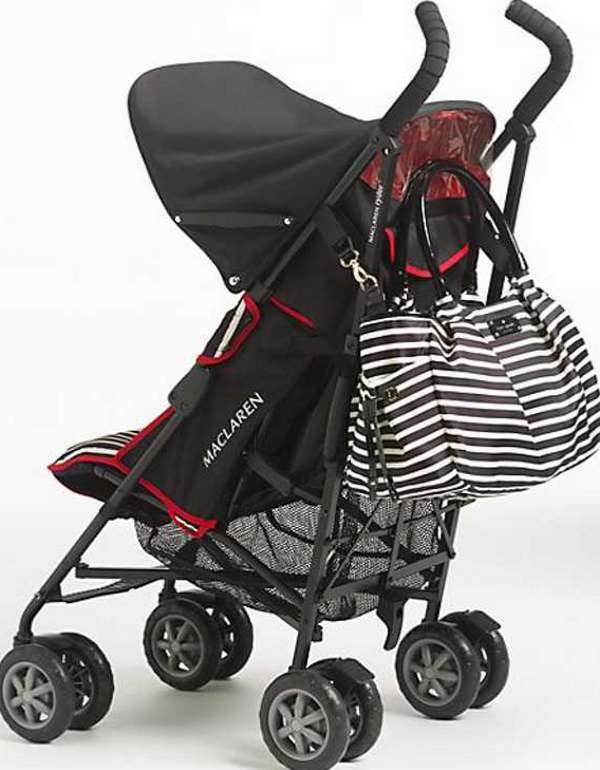 Described as ideal for mums on the go, it has waterproof lining, a change pad, deep side pockets and a roomy interior. It retails for US$398. If a little more understated is your thing, the classic look of the Stripe Stevie is perfect. This version is trimmed in crinkled patent leather, and costs US$418. 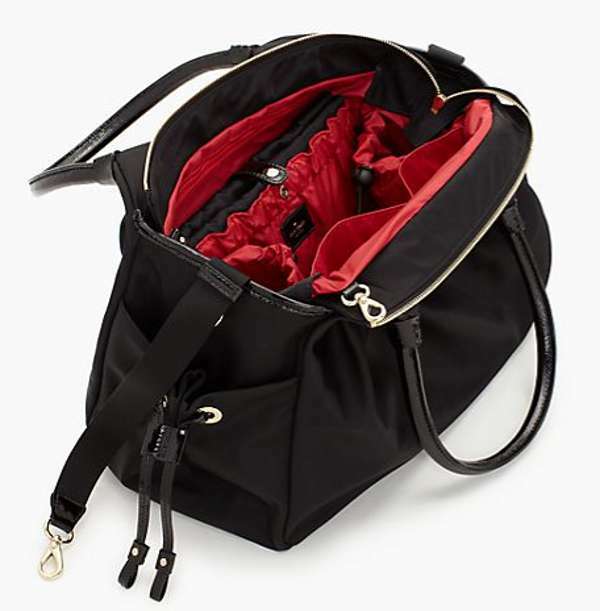 It also comes in classic black (with a beautiful ruby interior) for US$398 plus shipping from Kate Spade.